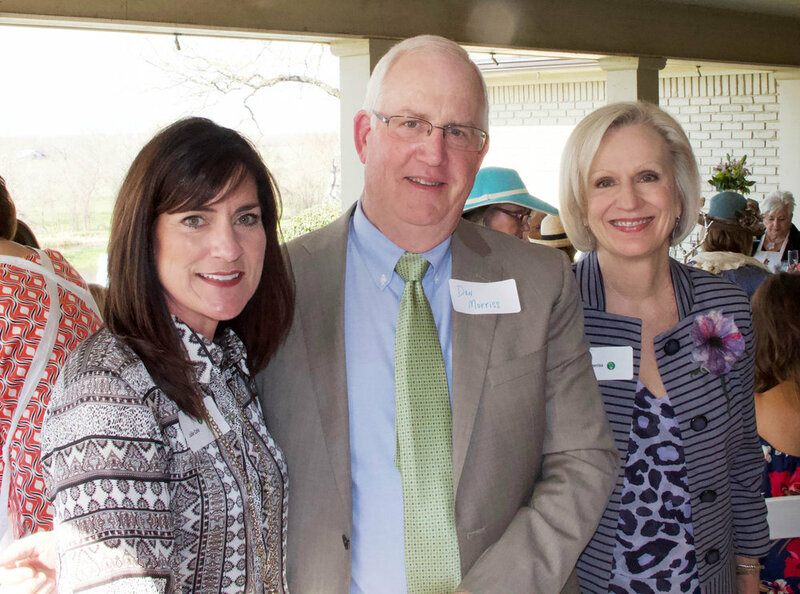 High Tea with Picassos, hosted by Women for the Arts, was held March 19 at the home of Cathy and Mark Van Herpen. 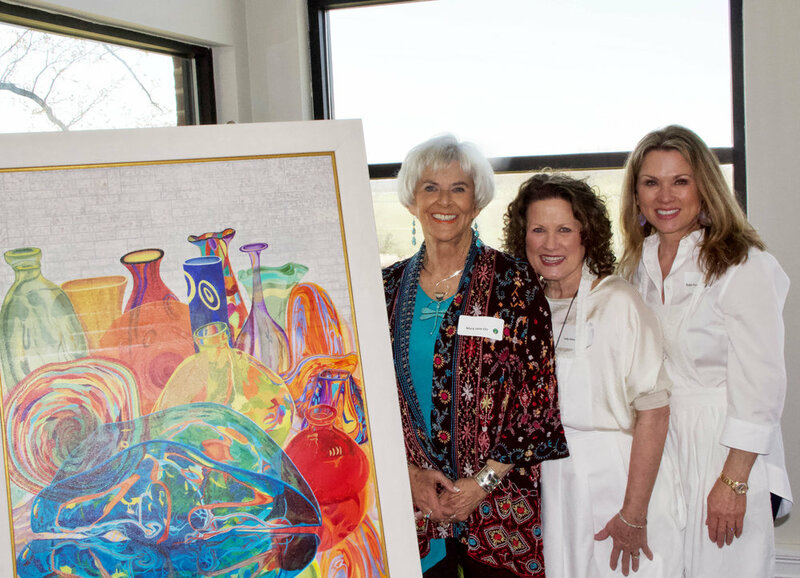 The signature art by Mary Jane Orr was on display, and guests enjoyed a sneak preview of some of the celebrity masterpieces which were auctioned during the 19th annual Party with Picassos on March 23. 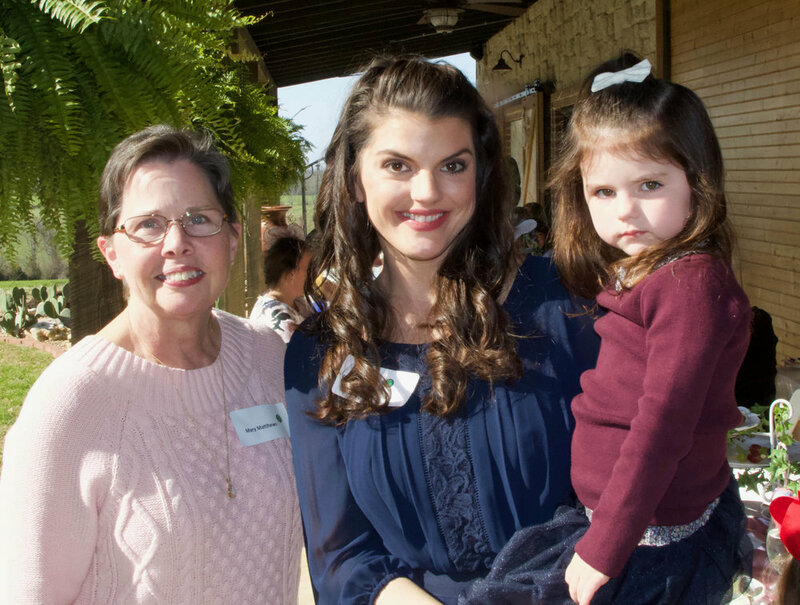 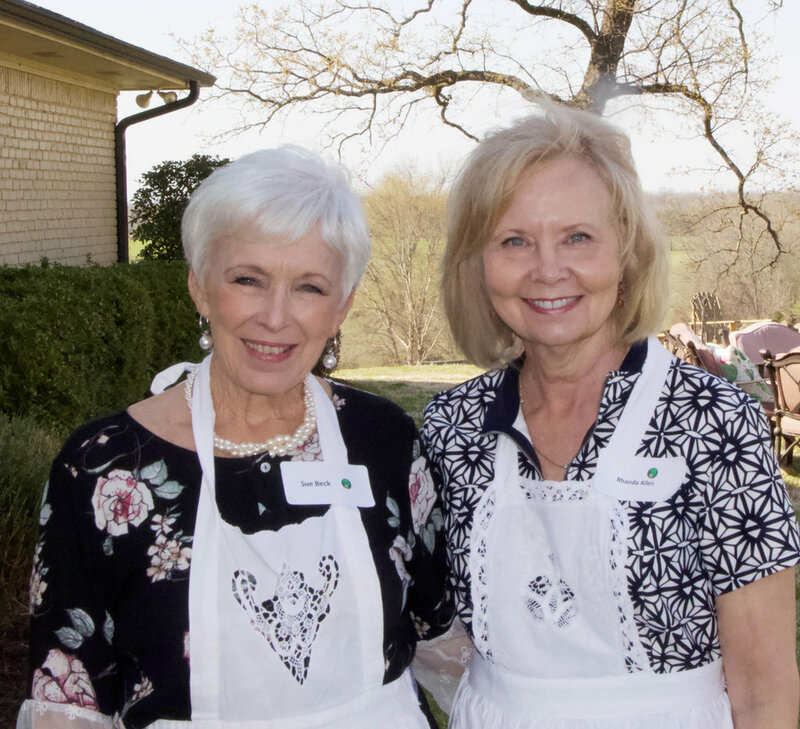 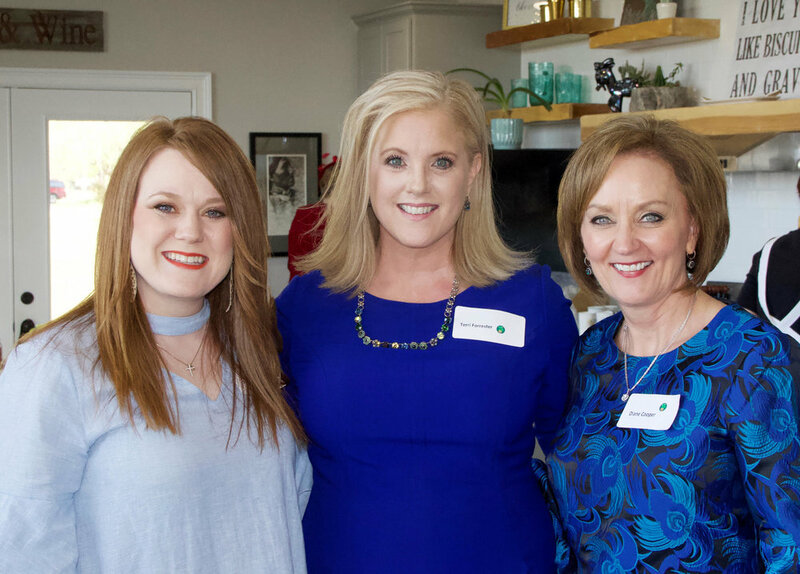 Proceeds from the High Tea are donated by Women for the Arts to the Texarkana Regional Arts and Humanities Council (TRAHC) to use for their art programs and classes.